The loss of natural teeth is never a pleasant experience. An experience that sometimes results in the loss of a smile and a self-consciousness of a changed appearance. A Valplast flexible partial denture may help restore you smile. 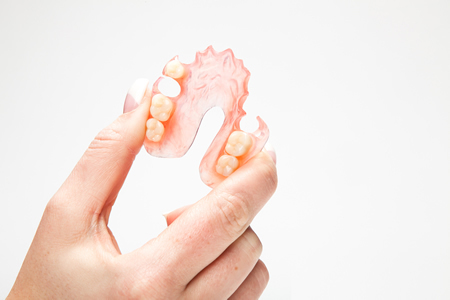 If you’re struggling to eat, speak or have general discomfort while wearing the more traditional rigid types of denture, why not find out if a Valplast Flexible denture could improve your comfort and confidence in wearing a partial denture.